In big, big news. 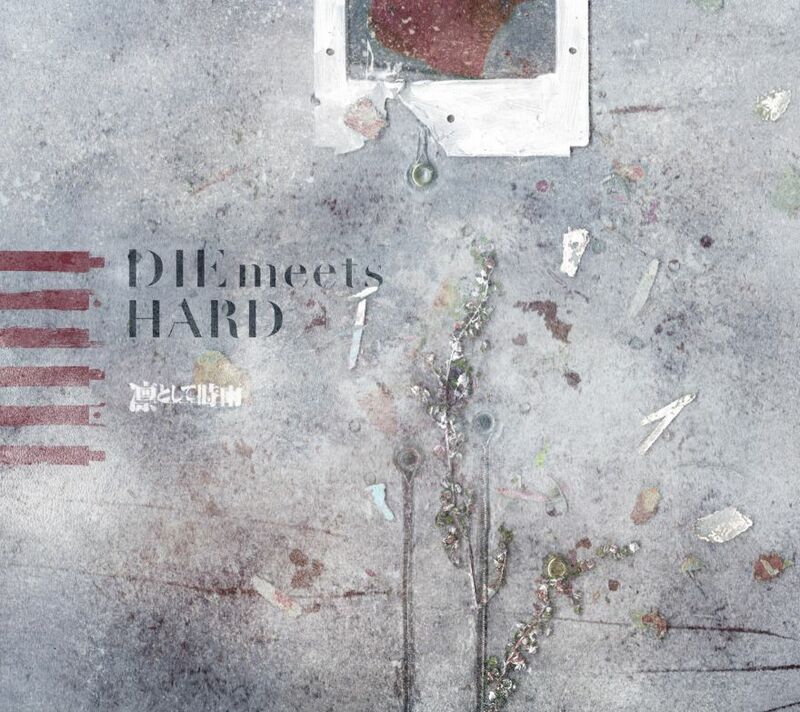 Ling tosite Sigure, Japanese rock band, are releasing single titled Die Meets Hard. Not only that but this will be the first time Ling tosite sigure will be featured on a Japanese television drama series. Their song will be used as the opening theme song for Shimokitazawa Die Hard which will premiere on TV Tokyo on July 21, 2017. Single Die Meets Hard releases August 23, 2017. So far, as information goes the release by Ling tosite Sigure will contain the title song Die Meets Hard, another new song I’m Machine, and a remix version of Die Meets Hard by Koji Nakamura. While the Limited Edition will also include some form of audio content called Die Hard Radio by TK, 345, and Pierre Nakano in addition to the Die Meets Hard music video on the DVD. Cover artwork of the release can be seen down below.